Affordable Jet Ski in Mission Bay is one of the hottest activities to be a part of, exploring the beautiful open waters of Mission Beach at your own accord. Not only is it a blast, but a wonderful group activity. 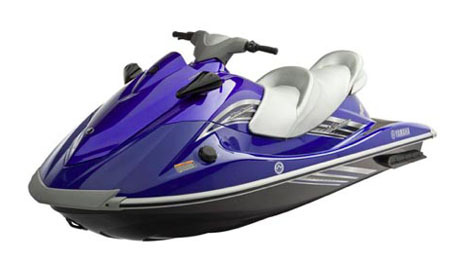 Grab the keys and race around with your friends, you’ll find that our Yamaha VX Jet Skis are a smooth ride on the water. We even provide guided tours if you want to get familiarized with the waters. Ask about our affordable Jet Boats and go for the water ride of a lifetime! Boats are great fun, so do not miss this if you want to speed things up during your vacation or weekend or just for fun. We even provide guided tours if you want to get familiarized with the waters. Or you can freelance it with your friends and you might also see a sight or two!